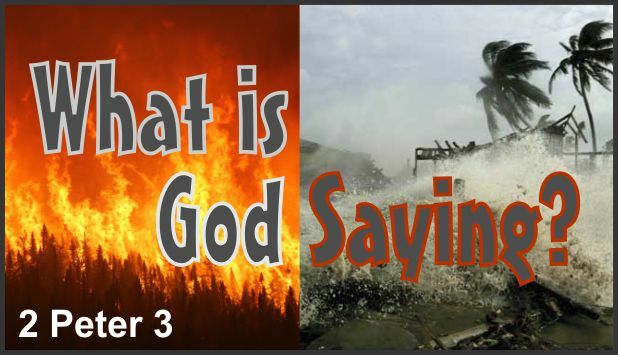 Description Fires, Harvey, Irma, Jose & Maria… God is speaking! What is He saying? The date-setters were again at work. We were told, based on someone’s “understanding” of a Bible passage, that our world would end on Saturday, September 23, 2017. It didn’t. Does this take you to 2 Peter 3? It should! There we find what God IS saying as He directs His amazing universe to get the attention of mankind.